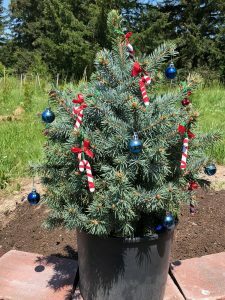 It started here – Molalla, OR – around 60 years ago when the idea for growing Christmas trees as a farm crop first emerged. Up until then, forests gave up their best looking of the wild trees for the holiday custom. 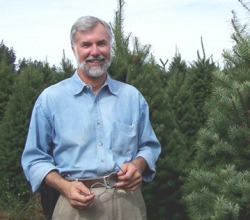 A core group of growers decided to try growing Douglas firs on their farms, and the idea blossomed into an industry. 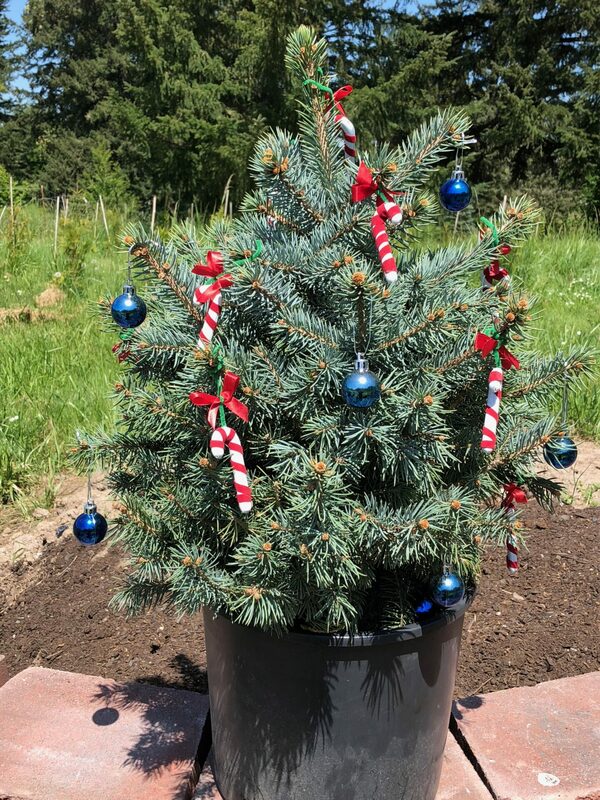 We specialize in offering potted & decorated Tabletop Christmas trees. 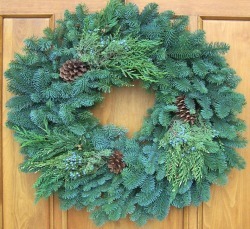 The urge to decorate with wreaths and other winter evergreens is a custom going back 2,000 years. They help us to slow down to enjoy the season! 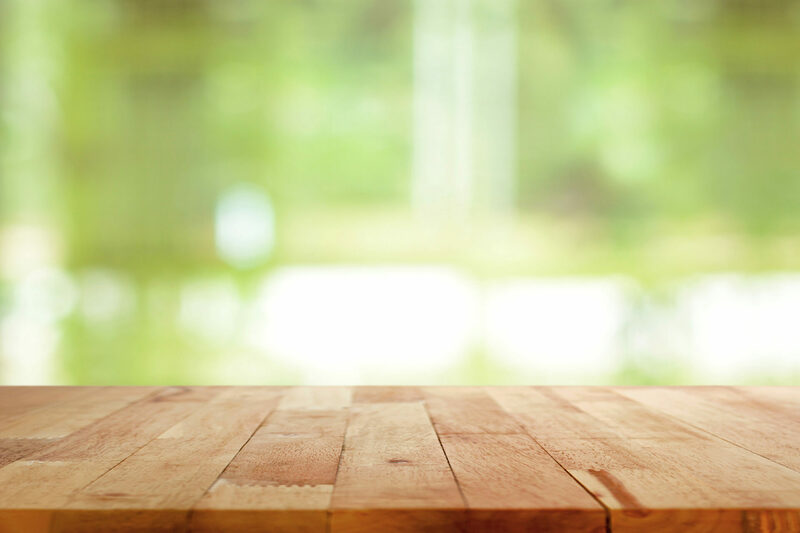 Your customers come to you looking for gift-giving and decorating ideas. If we are talking that means you seek a way to raise money – let’s talk! We are located in the heart of evergreen country – the edge of the Willamette valley in western Oregon. From here we produce wreaths, garlands, swags, and table centerpieces. We Pack Epiphytic Bryophytes aka . 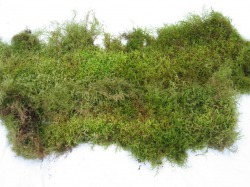 . . Oregon Green Moss (often retailed as Oregon Sphagnum Moss). We pack in 25 lb bales; 25 bales per pallet. We also pack in 10lb & 5lb & 2lb bales and in 1 lb polybags. 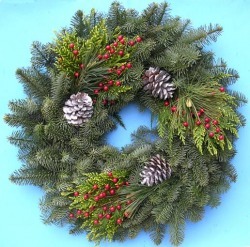 We Proudly Supply Christmas Trees, Wreaths, Cedar Garland, Oregon Green Moss to Retailers Across the World.